What are the consequences of a childhood removed from nature? 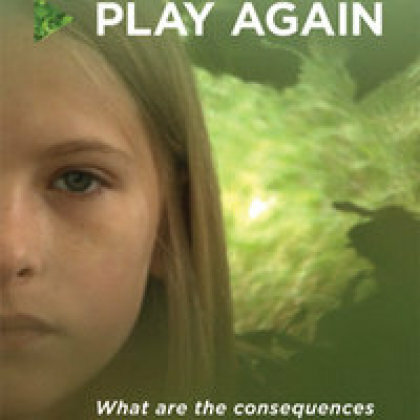 www.facebook.com/playagainfilm At a time when children play more behind screens than outside, PLAY AGAIN explores the changing balance between the virtual and natural worlds. Cell Phones And Flying Louis C.K.